Universal Studios Singapore, The Youngest from All of Universal Studios Theme Park Family, and they have already been opened for some time now, almost 2 years now... exactly since March 2010. 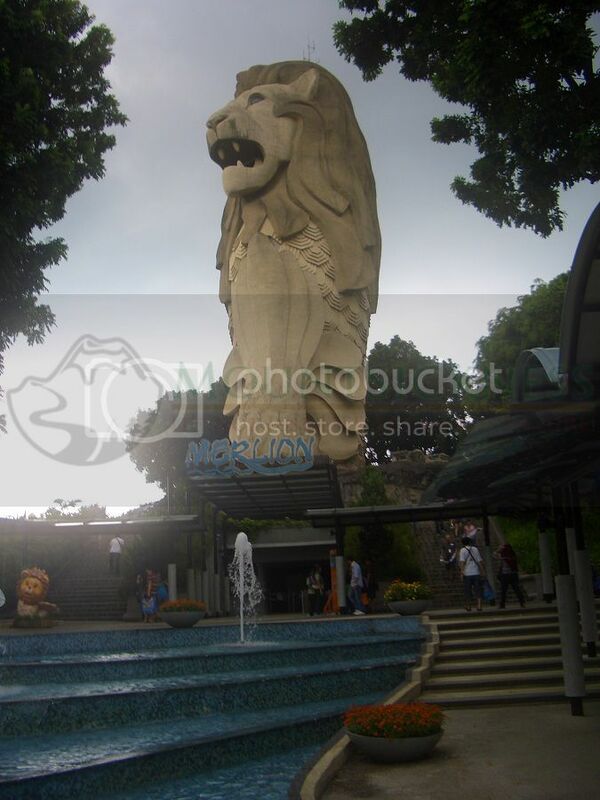 There are amazing rides that you have definitely need to experience the thrill yourself. And there are family type rides as well, so everybody's happy. 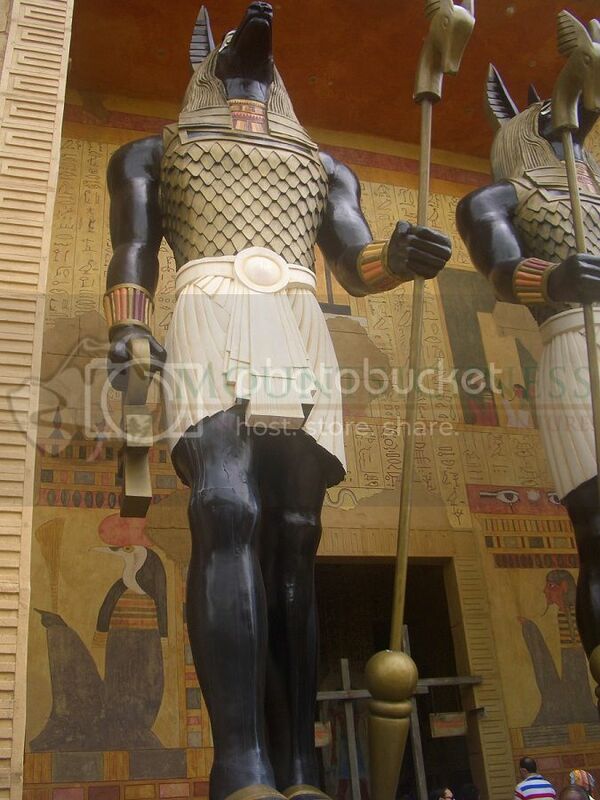 The Best One: "The Revenge of The Mummy" invites You to complete a mission, to bring the "Book of Life" and escape from the desert dungeon from The Dark Priest Imhotep with its very fast, tight turn, dark egyptian horror ride. Great adrenalin rush and queuing time was excellent too. "Battlestar Galactica" the twisted twin rides continues the battle between human and cyclon. 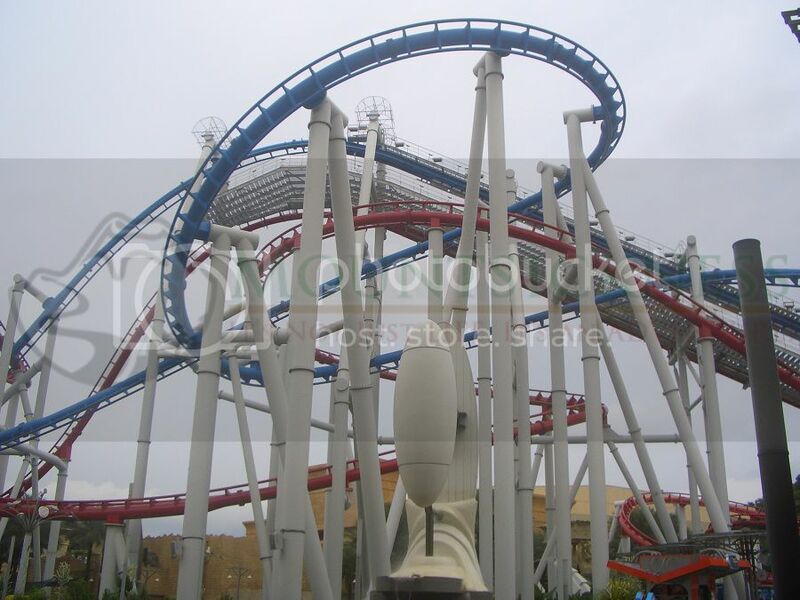 You need to try both human's blue track roller coaster ride, and cyclon's red track roller coaster ride. 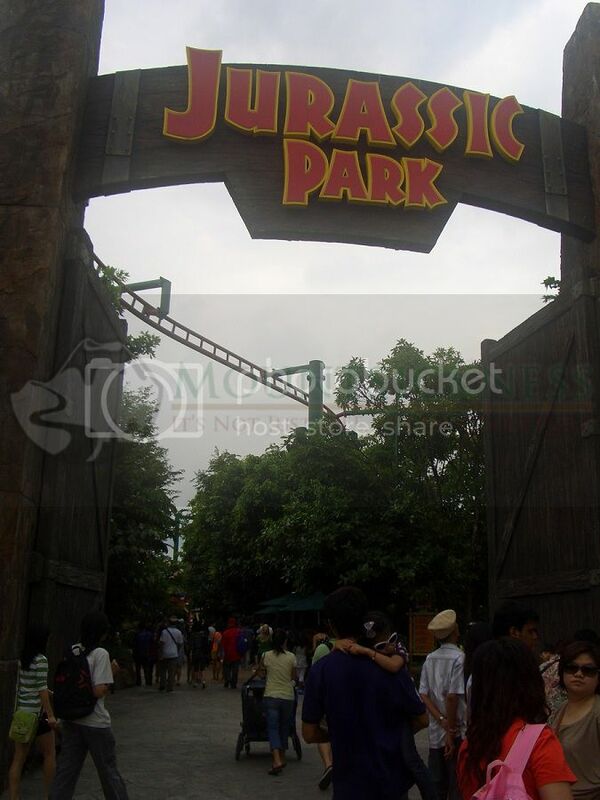 "Jurassic Park Rapids" that takes you back in time 65 million years ago through a wild water raft ride. And the one that we all have been waiting for... "Transformers The Ride" that has been opened in December 2011, which offers a thrilling 3D ride, that lets You to be one of the defending Autobots against the mighty Decepticons. For attractions, You don't want to miss "Water World" with stunning performances from professional stuntmen and stuntwomen, and water and special effects, especially the plane crash scene was incredible. And don't forget to drop by "Steven Spielberg's Special Effects" with his realistic hurricane simulation. You'll be surprised on how realistic it was. 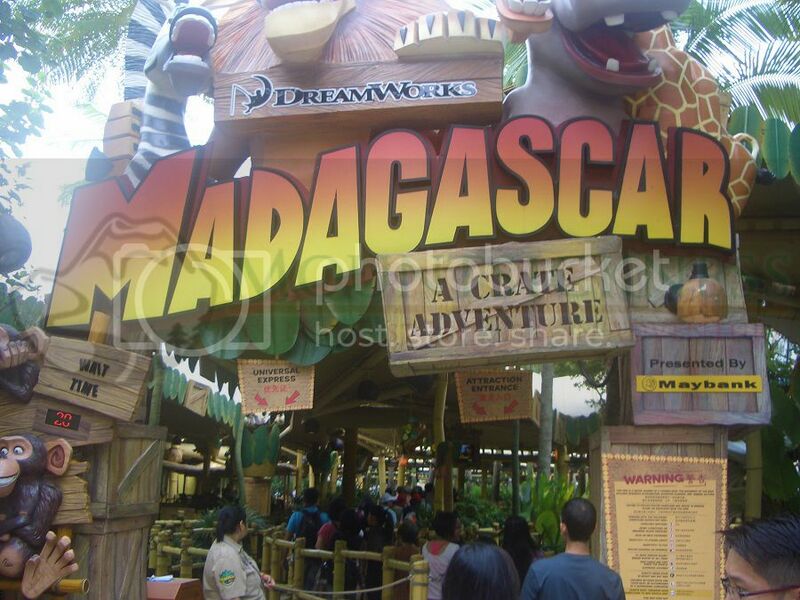 Madagascar ride on the other hand is quite bland with slow moving boat ride that takes you through Madagascar's animatronic scenes... I got my hopes high, expecting to get similar experience as in Jurassic Park Rapids though... in the end the ride was a bit disappointing. And with very long queuing time... I would think twice before taking this ride. As for Shrek 4D, it wasn't significantly as amazing as the other rides but nevertheless fun... if you are going with your family, than this is the perfect ride for you, no surprises, no adrenalin rush, just plain old fun... a bit monotonous/ predictable though imo.